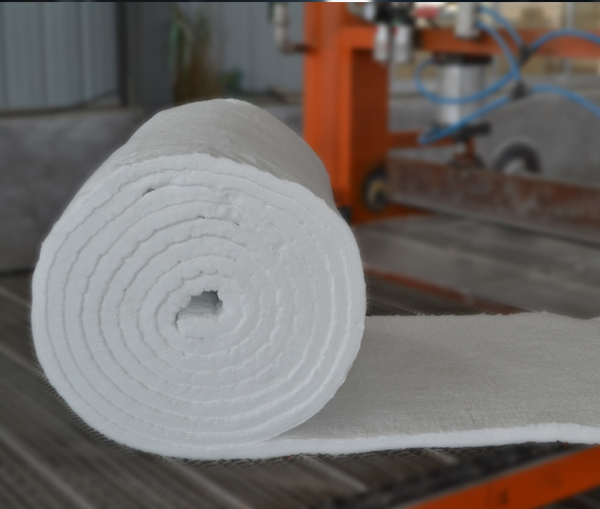 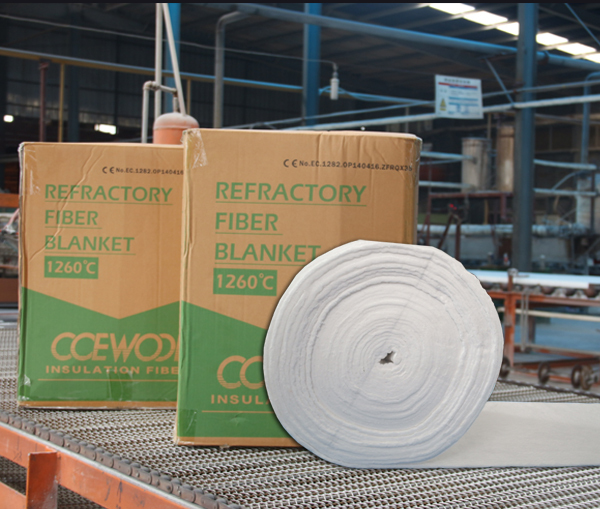 Question: Can you provide certificate of origin and commercial invoice certified by chamber of commerce for CCEWOOL refractory ceramic fibre? 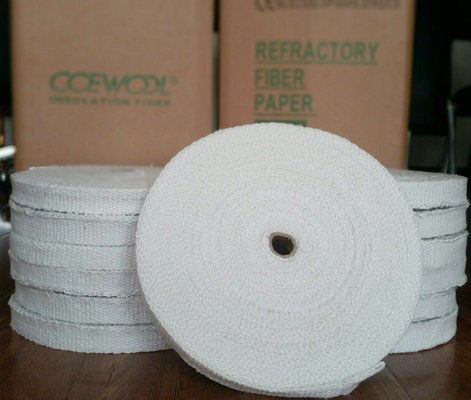 Answer:Yes. 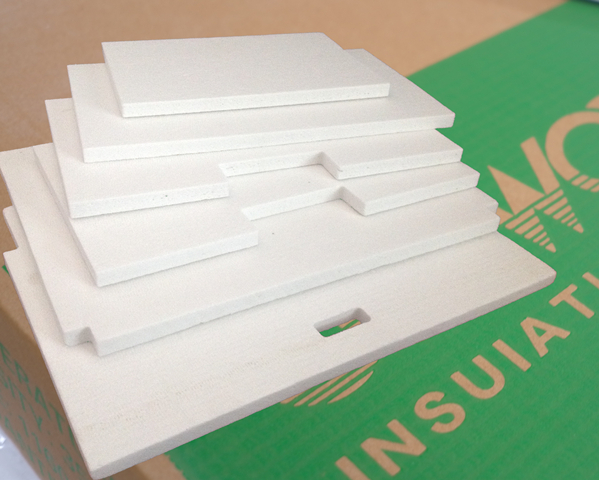 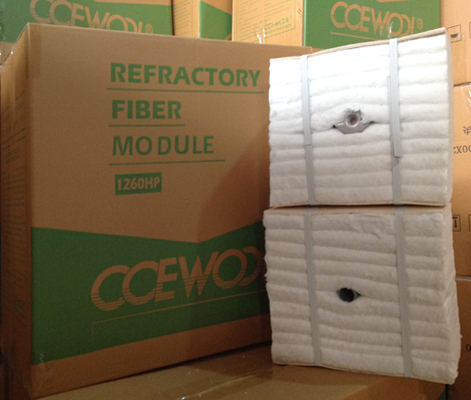 We can can provide certificate of origin and commercial invoice certified by chamber of commerce for CCEWOOL refractory ceramic fibre. 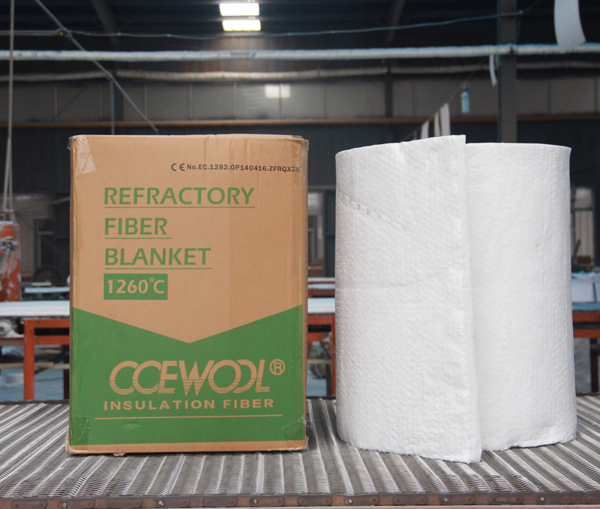 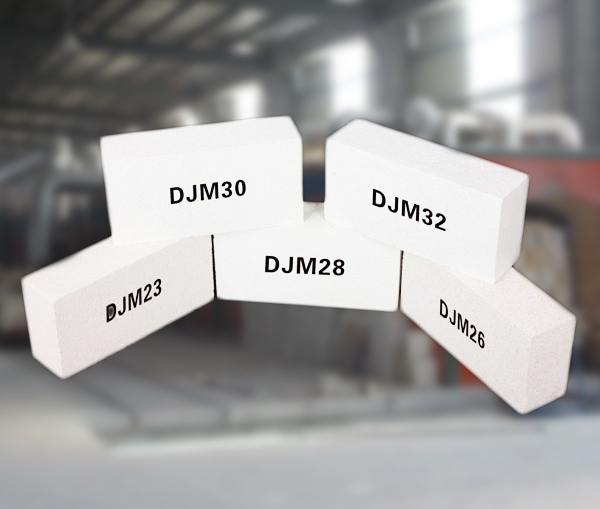 Thanks a lot for UAE customer's questions about CCEWOOL refractory ceramic fibre. 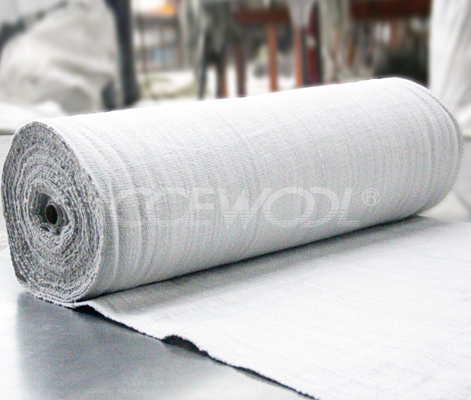 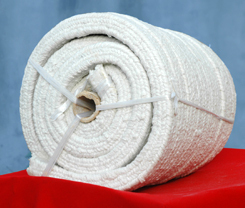 CCEWOOL is very willing to answer customer’s questions and solve customer’s problems. 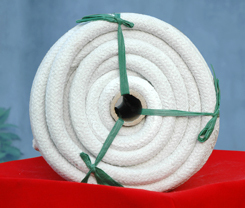 If you have any questions please feel free to contact us.